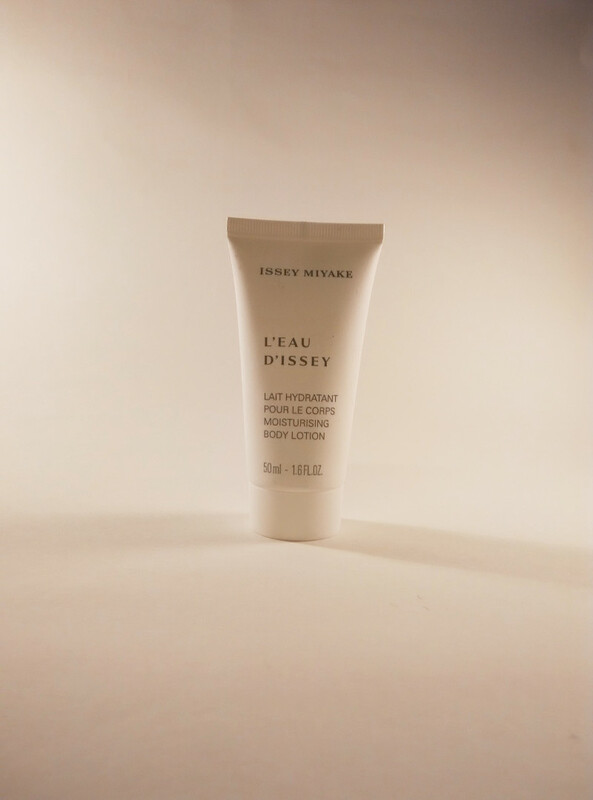 I got the this body lotion recently when I purchased the Issey Miyake EDP for my husband. This came in along with the perfume as a gift. And what a lovely gift! 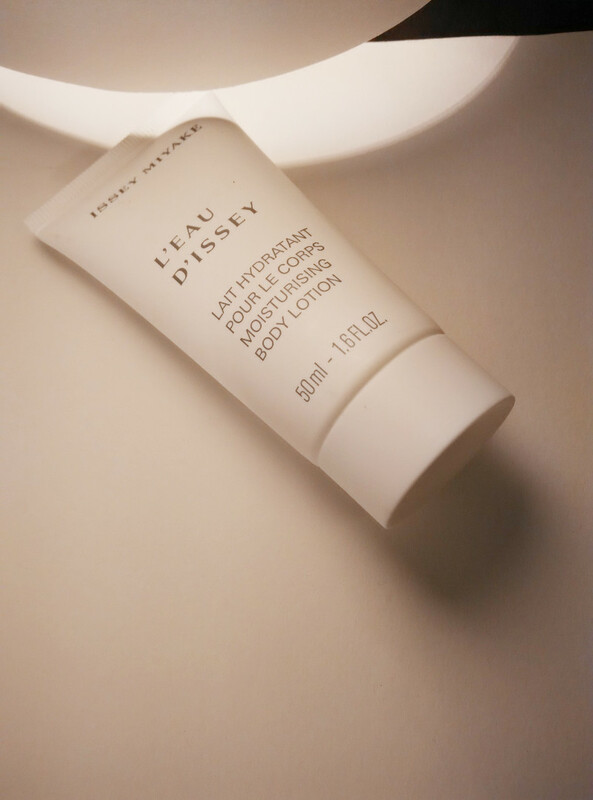 The Issey Miyake moisturising body lotion is a rich and luxurious body lotion that smells just like the perfume- fresh, aquatic, summery with the perfect amount of flower notes. You could call it a bouquet of sophistication and sensuality. I had thought that the scent in the lotion would be less concentrated compared to the perfume but the fragrance is equally strong and persistent. This lotion is much more moisturising than other perfumed body lotions so I can wear this all on its own without having to apply any other body lotion along with it. A very complex fragrance, the lotion takes after the EDP which is made up of a wide range of floral scents including lotus, cyclamen, freesia, carnations and white lilies with hints of amberseed and musk. The best thing about this moisturising lotion is that it is lightweight and has a creamy texture that absorbs quickly awakening a feeling of total beauty and creating an aura of feminity and sensuality. Call it Perfect luxury!